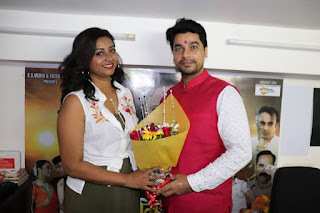 Manoj Tiwari is super star of Bhojpuri Cinema. He has credit to revive Bhojpuri film industries when industries was in trouble. He was born on 1st Feb 1973 at Atarwalia, Bihar, India . His nick name is Mirdul. He is a singer, actor, television presenter, music director and politician. Manoj Tiwari started his career as a singer, after spending 10 years in singing line he tired for acting in Bhojpuri films. His first film released in 2004 "Sasura Bada Paisawala". Film was super duper on big screen. According to Wikipedia Manoj Tiwari has worked in approx 50 Bhojpuri films. Manoj Tiwari was very intelligent from childhood, He got scholarship from class 6th to 10th calss by Bihar goverment. 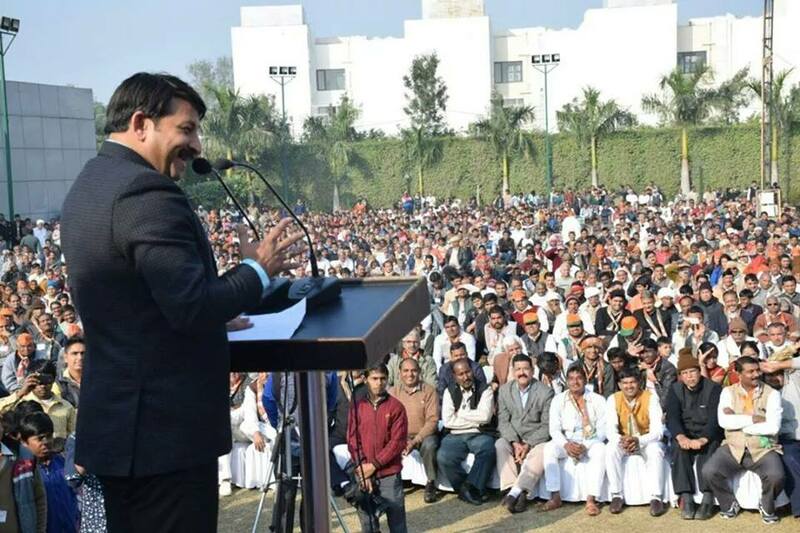 Manoj Tiwari early joined Politics with Samajwadi Party and contested election from Gorakhpur(UP) constituency in 2009.